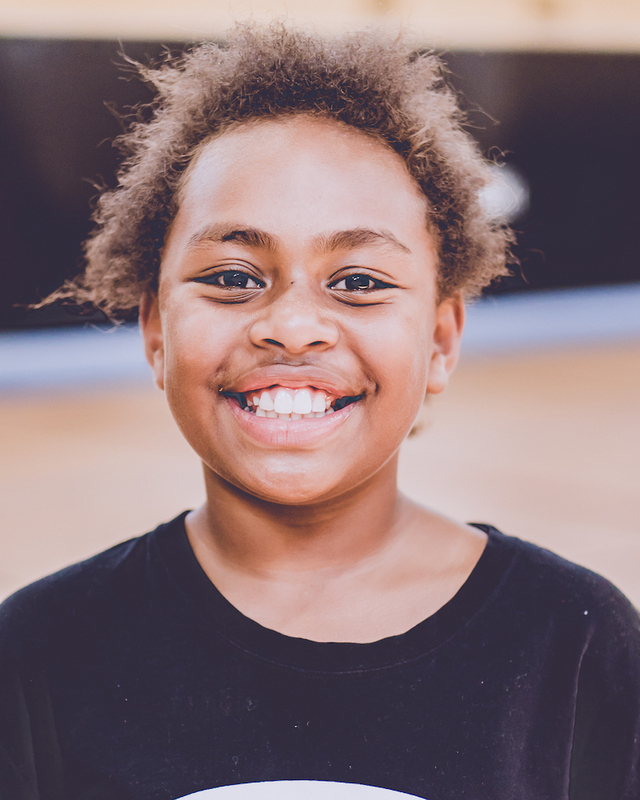 Helping Hoops Kensington is a free, multicultural basketball program for children living in local public housing. The program runs every Thursday from 4:30 to 6:30pm and is overseen by coach Renee Clarke. 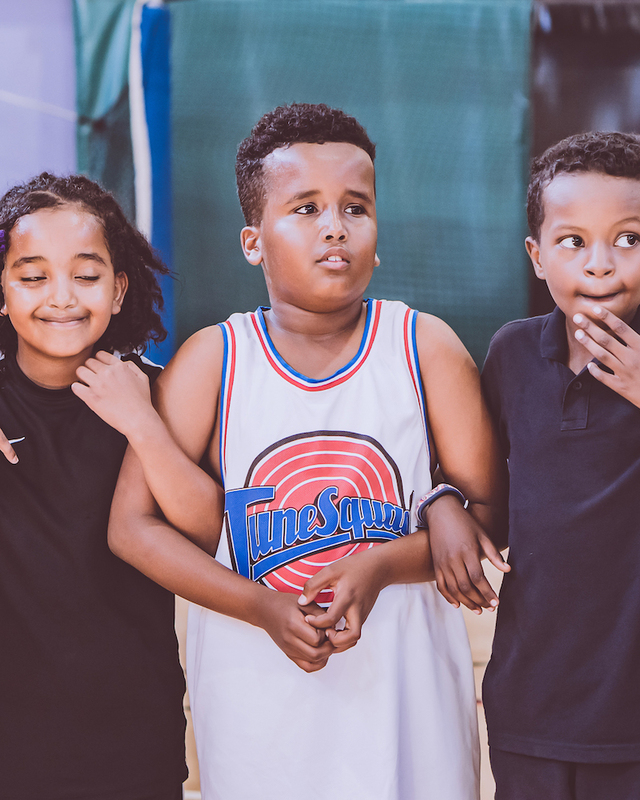 The program is brand new, having commenced in February 2019, however has already proven extremely popular with local families thanks to the excellent support we have enjoyed from the community. 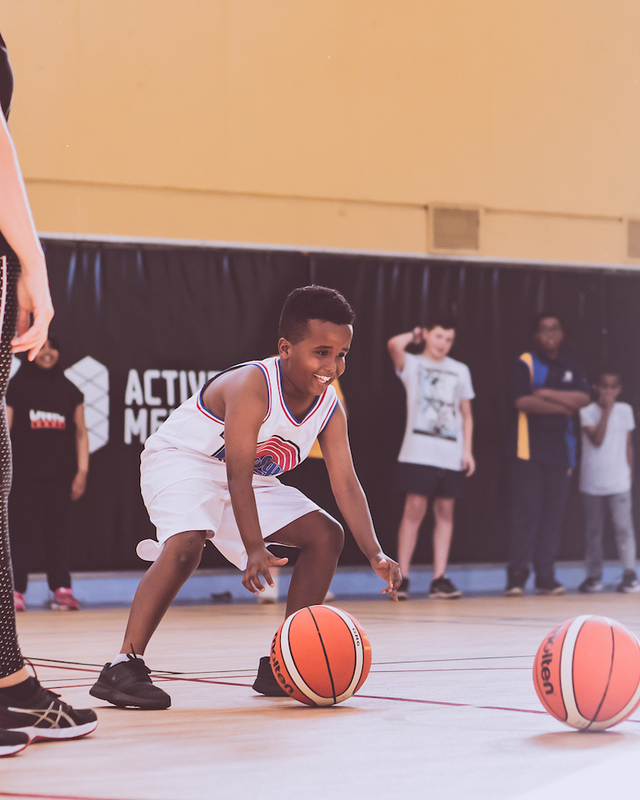 We have established strong and meaningful relationships with participants, and will continue to build Helping Hoops Kensington until it becomes a strong and positive presence in the local community. We are extremely encouraged by the start of the program and look forward to sharing our progress.